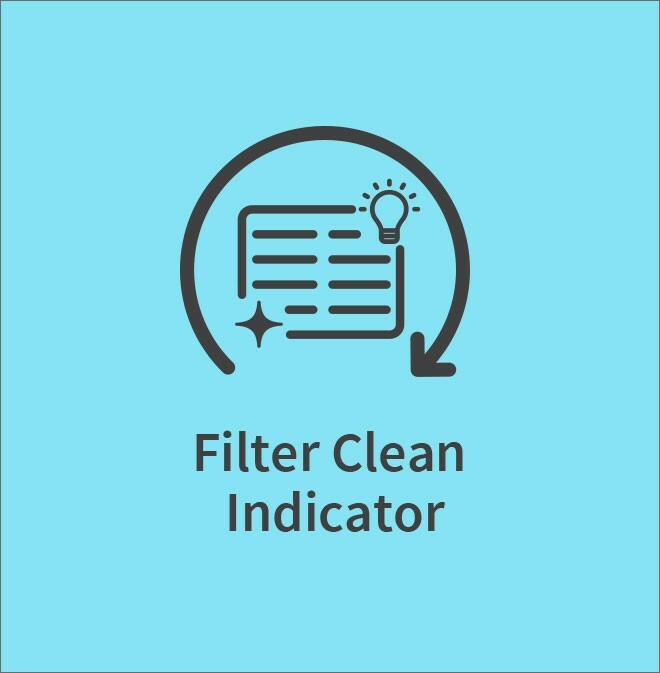 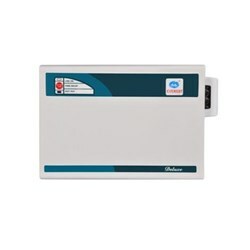 Infrared sensor of Activity Sensor Technology detects human activity inside the room. 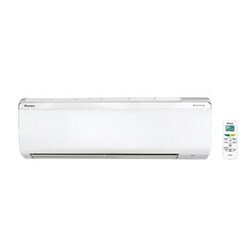 It increases the temperature by 1°C in every 2 hours in order to give you a comfortable sleep. 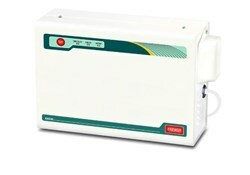 It also saves power by avoiding excess cooling when you’re in deep sleep. 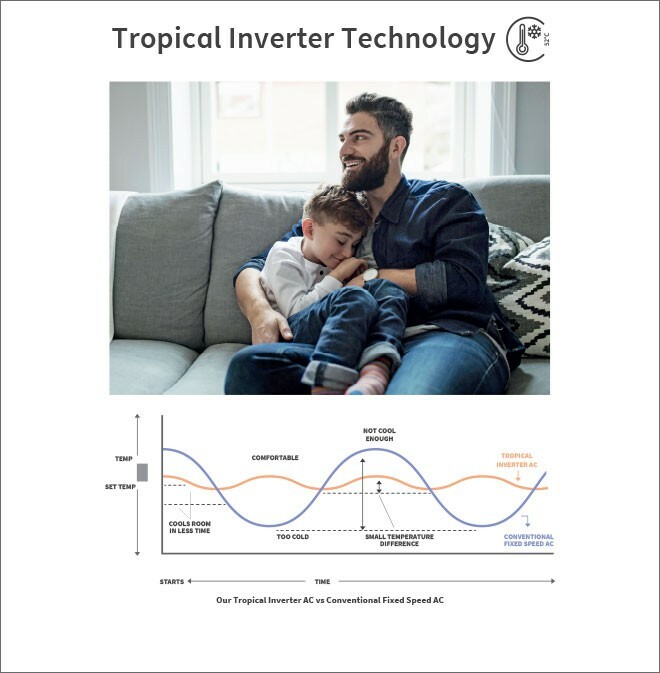 Our ACs with Tropical Inverter Technology have a unique variable speed tropical compressor that varies its RPM by adjusting the power supply frequency of its tropical compressor. 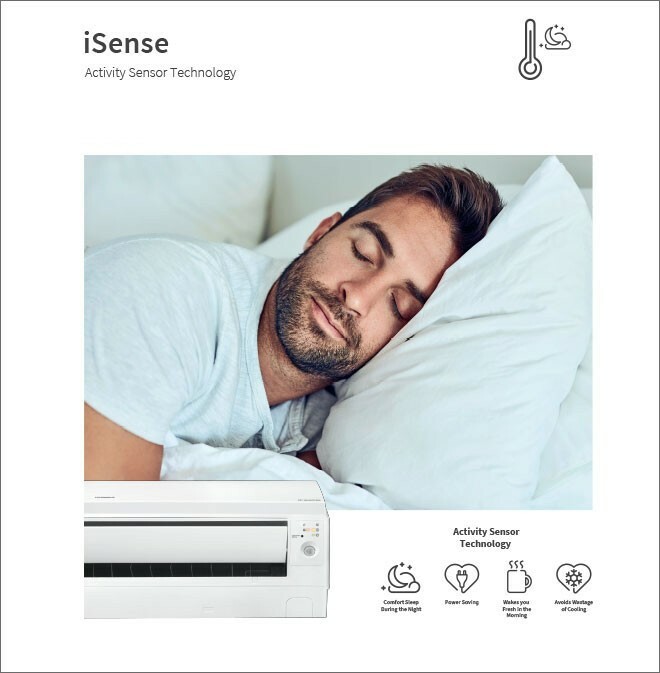 This is achieved by Seamless Cascade Vector DC Inverter System that comes pre-installed with a micro computer which controls its rotation, providing cooling solutions as per the room’s requirements. 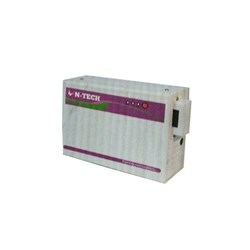 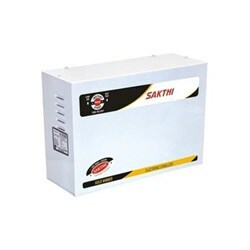 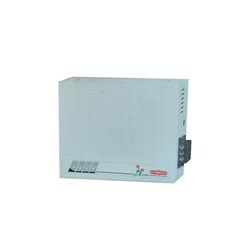 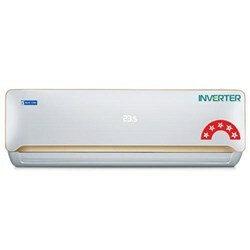 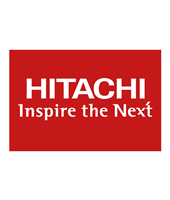 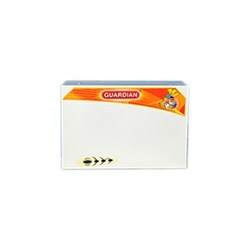 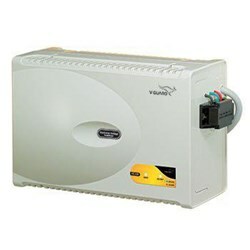 Thus, giving it an edge over conventional Inverter ACs.